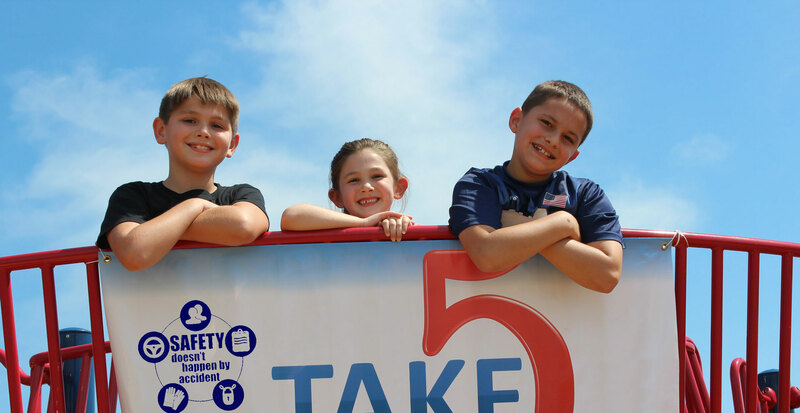 At Southern Star, our employees identified five life-saving elements to have a successful and safe workplace. And the concepts easily carry over into daily life. See if you can match the symbol. Many take it for granted, but time behind the wheel is the most dangerous part of everyone’s day across the country. Put down your cell phone, concentrate, and be very aware of those around you. And anytime possible, avoid backing out of a parking place. Anytime you work around others, keep a watch out for one another. Speak up when you see any unsafe act. At Southern Star we give each other feedback all the time, and continually improve on safety with a strong support system. Work with a buddy system any time you can. Before you begin a project, TAKE 5, or some amount of time to consider the situation. Do you have the right tools? Are there hazards around you that you need to factor in or potentially eliminate? Southern Star performs these in writing, but you can take an informal approach and study your safety situation throughout the course of the project. Working around stored energy? At home, it could be simply turning off a circuit breaker while working on a light fixture. Don’t just turn off a switch and hope someone notices you. Disable a vehicle you’re working on from potential accidents by unhooking the battery, hiding all keys, or chocking the wheels when appropriate. Safety glasses and earplugs are not just for the workplace. Lots of permanent damage occurs at the home working in the yard, workshop, or garage without proper protection. Take a moment to preserve the abilities you want to keep for a lifetime. 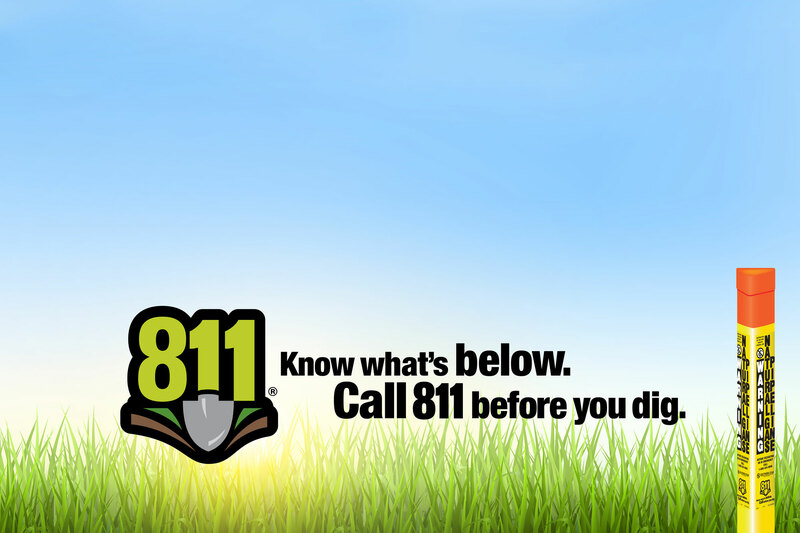 Now that we’ve shaken off the cold of winter, let’s shake off the dust in some areas of safety. 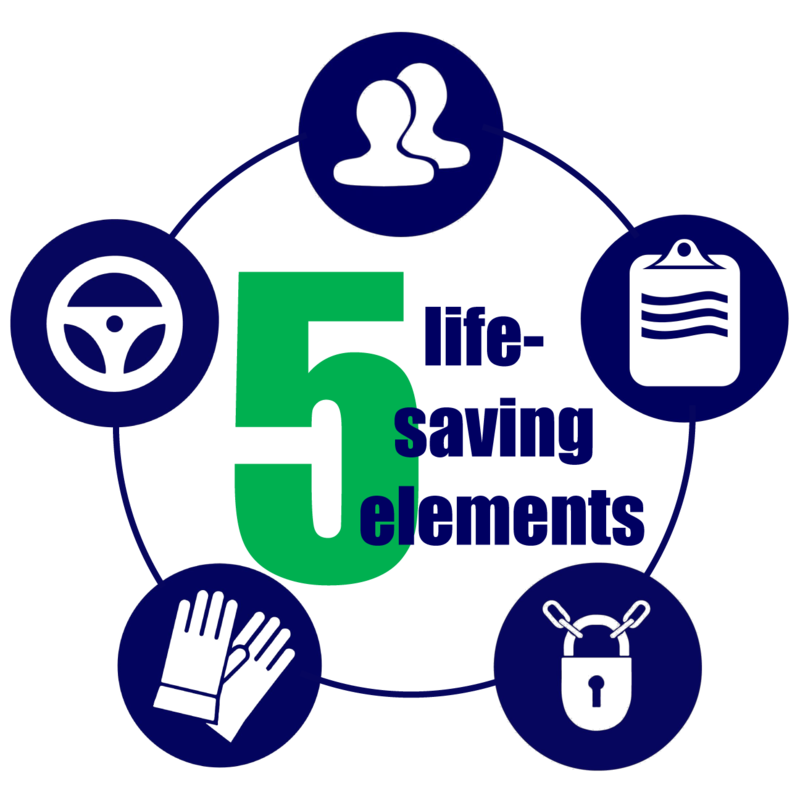 Here is some great content to share with your family relating to all the 5 life-saving elements. Check back for updates at the beginning of every month.